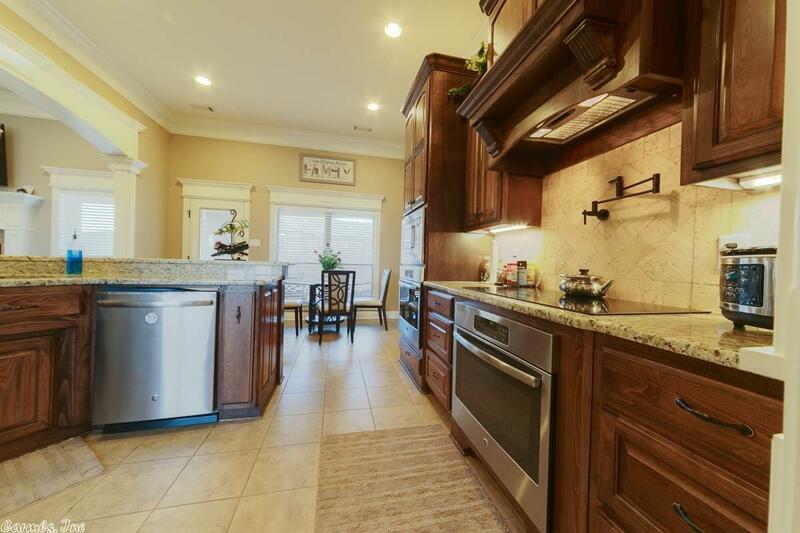 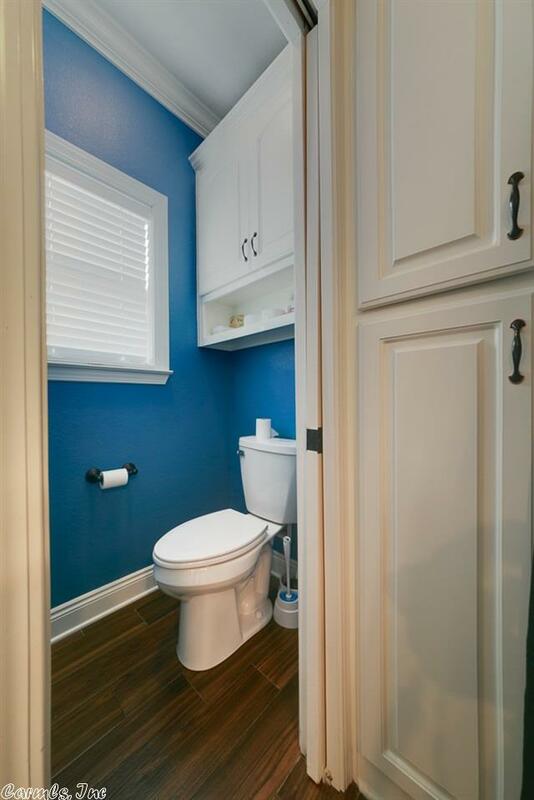 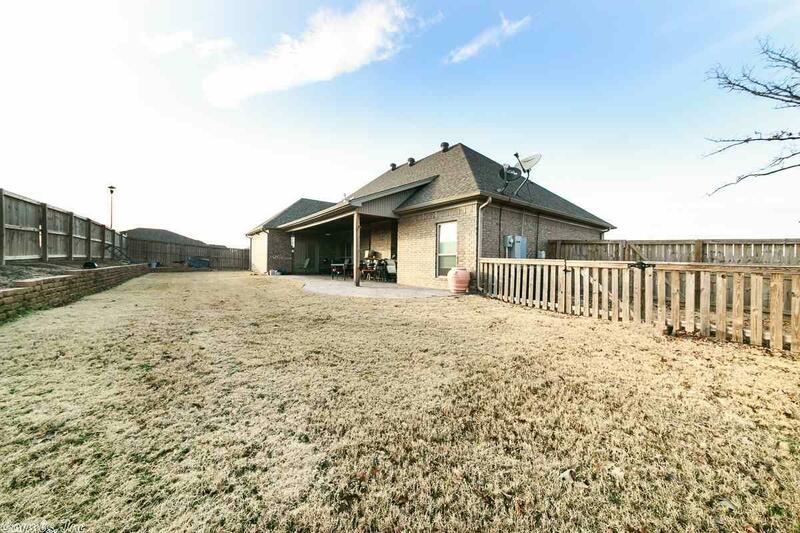 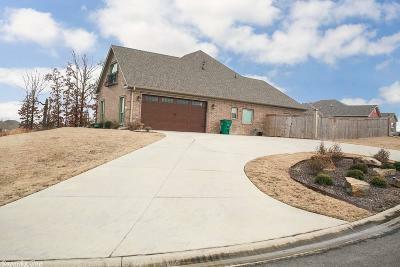 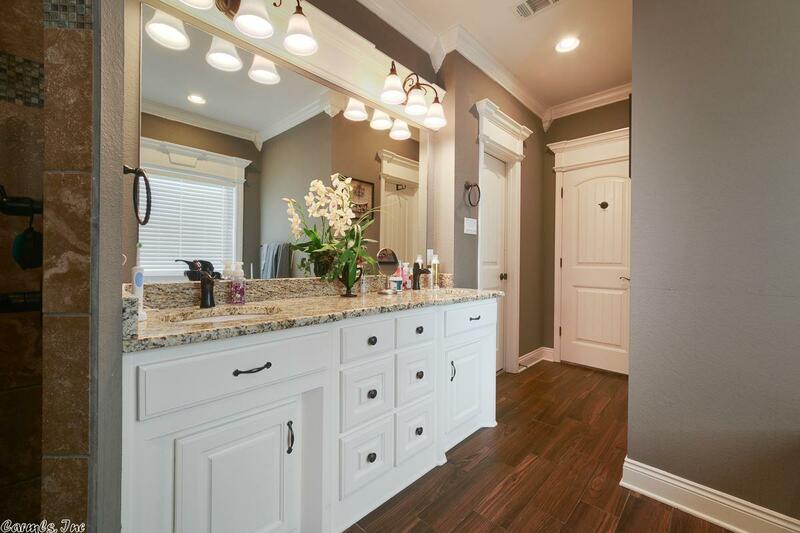 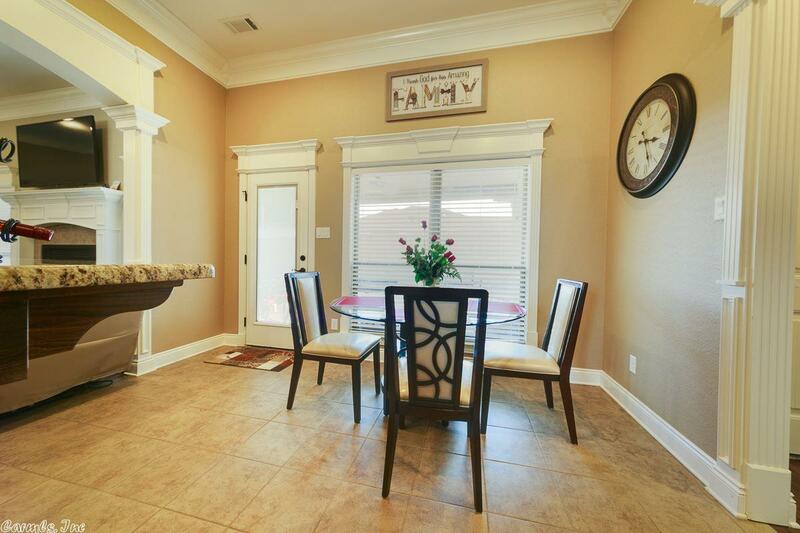 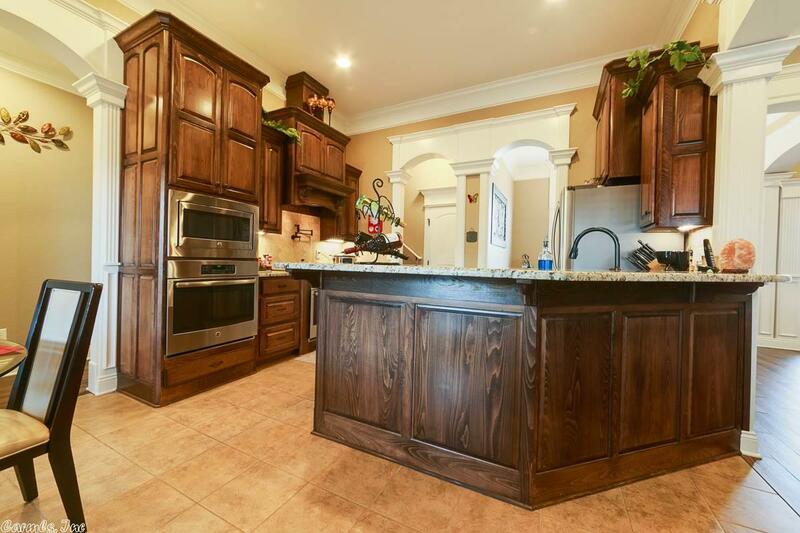 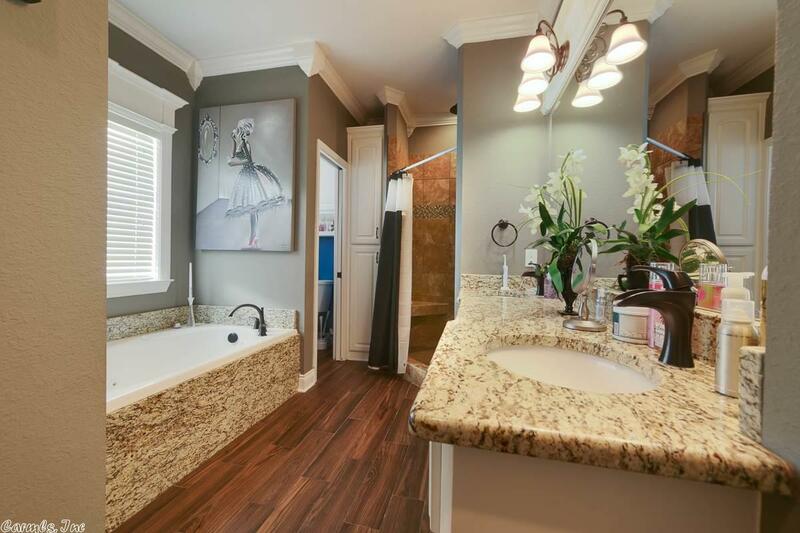 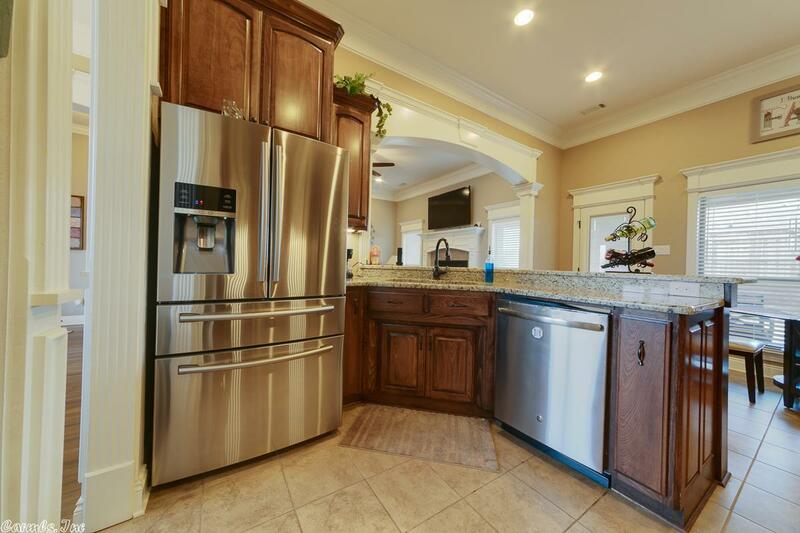 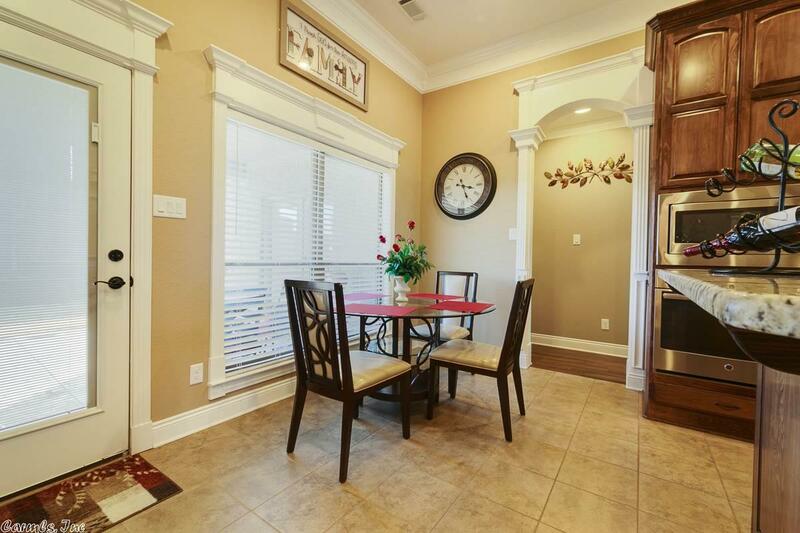 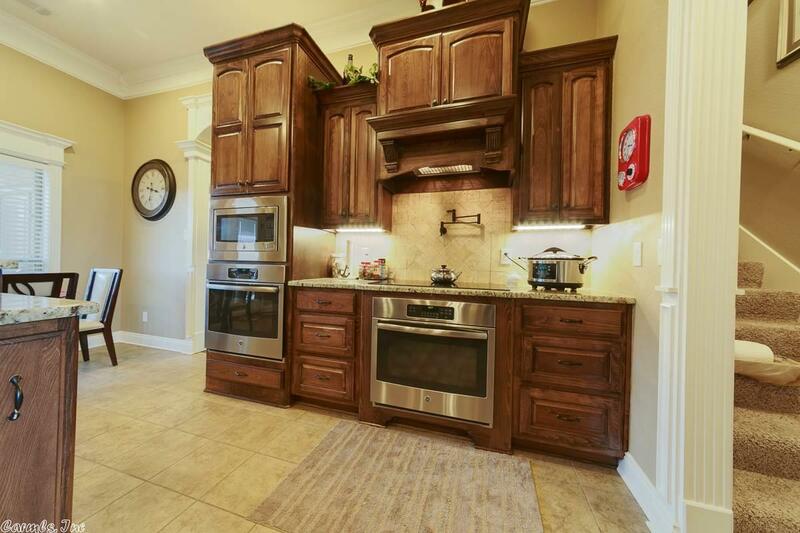 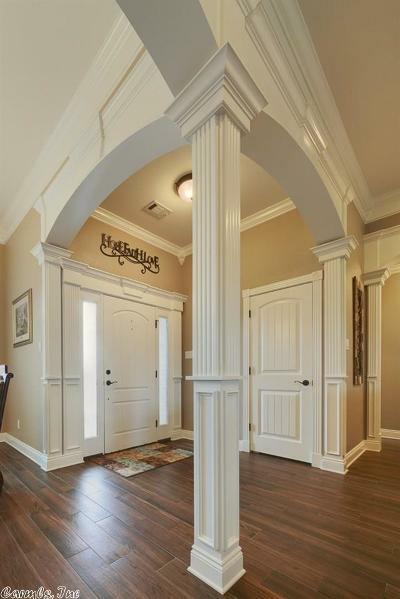 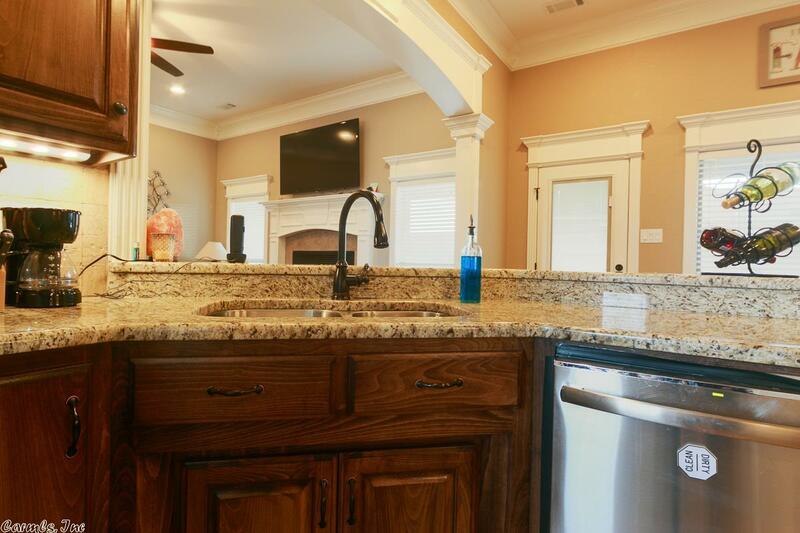 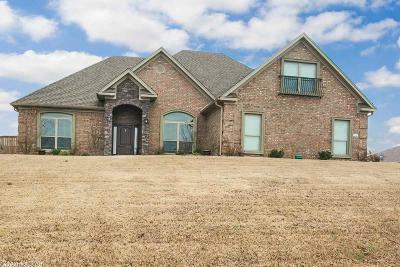 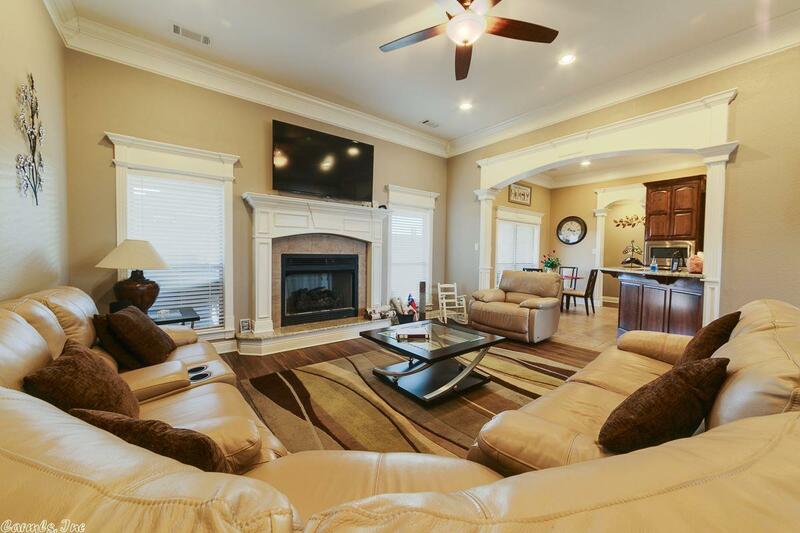 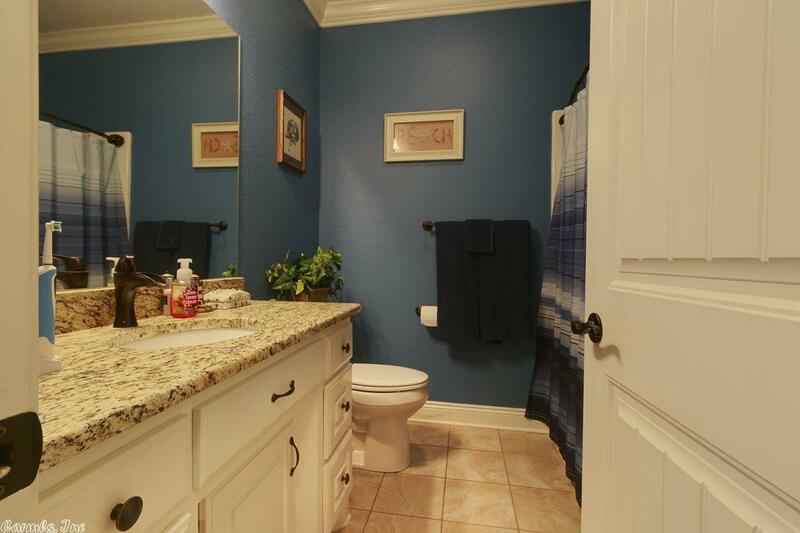 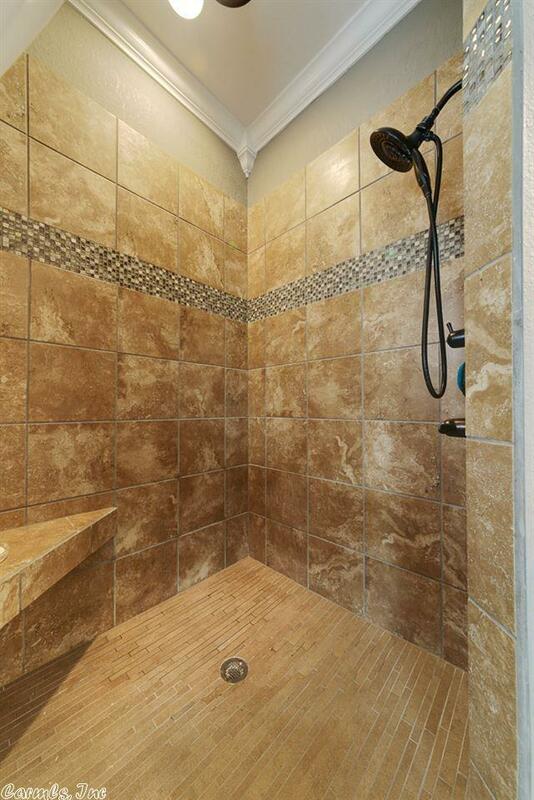 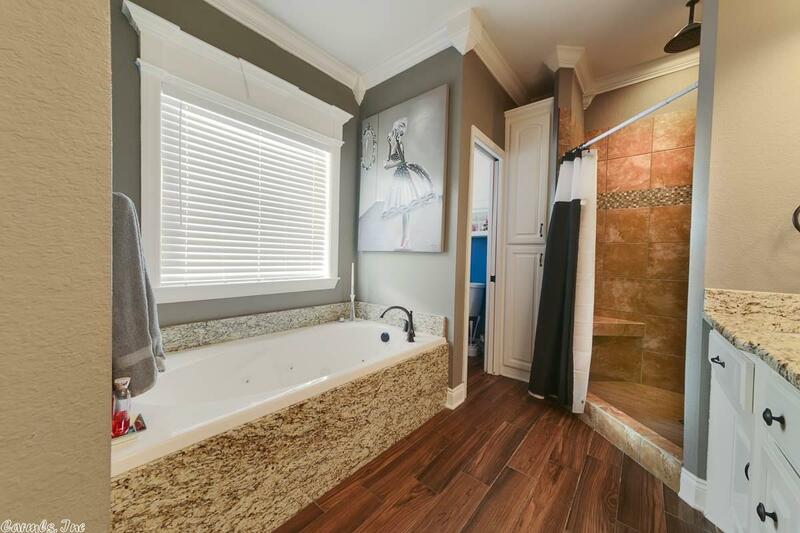 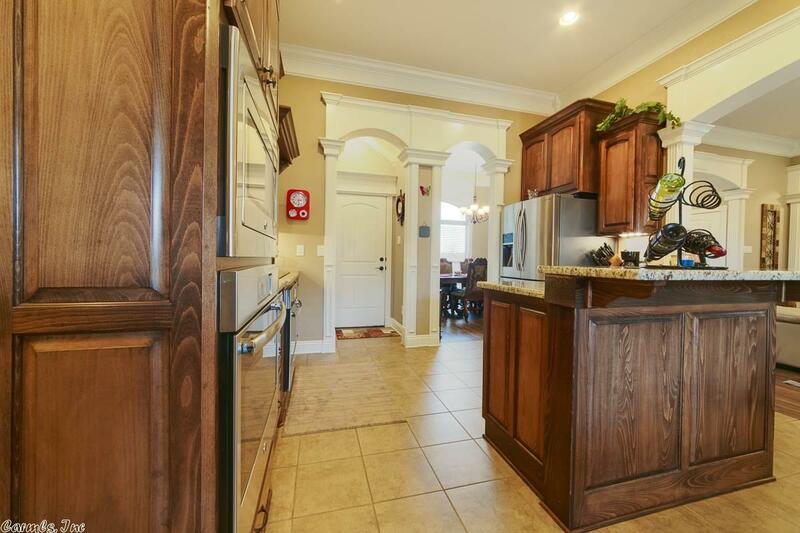 Don't miss this fabulous 4 bedroom, 2 bath home in Greystone with all the extras. 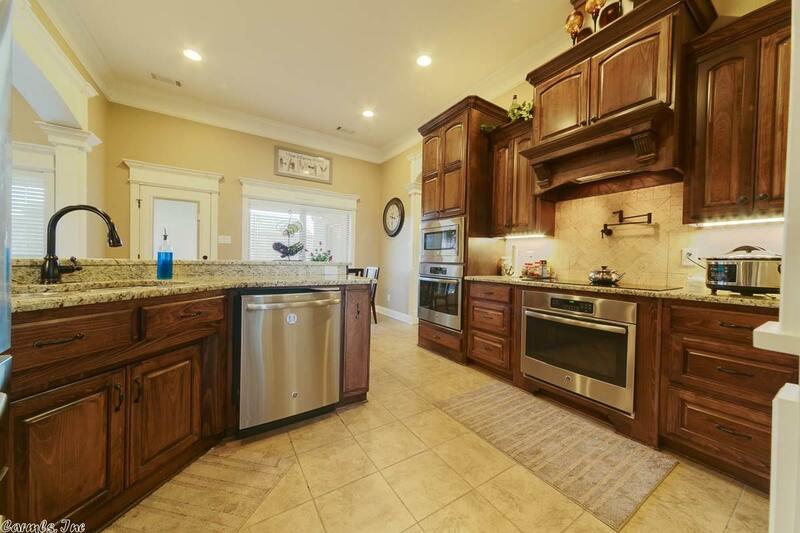 Amazing chefs kitchen with stained cabinets, granite countertops, stainless steel appliances, tankless hot water heater and pot filler. 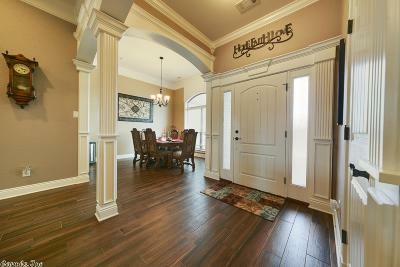 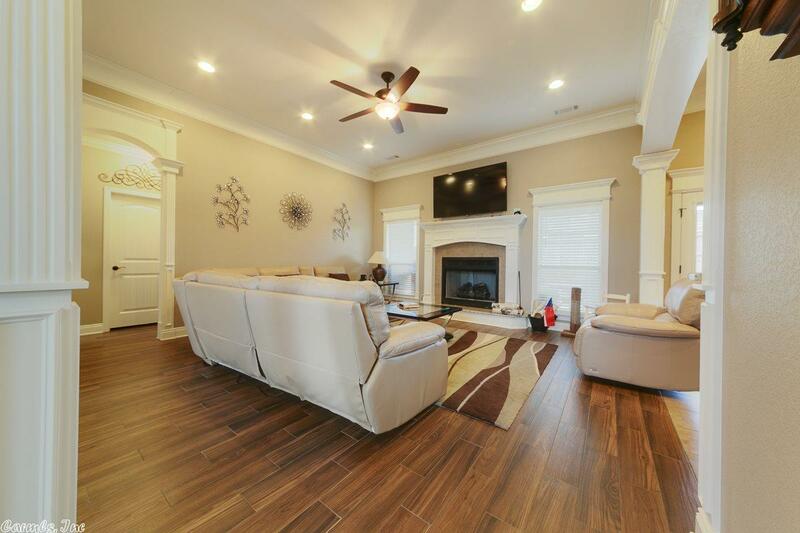 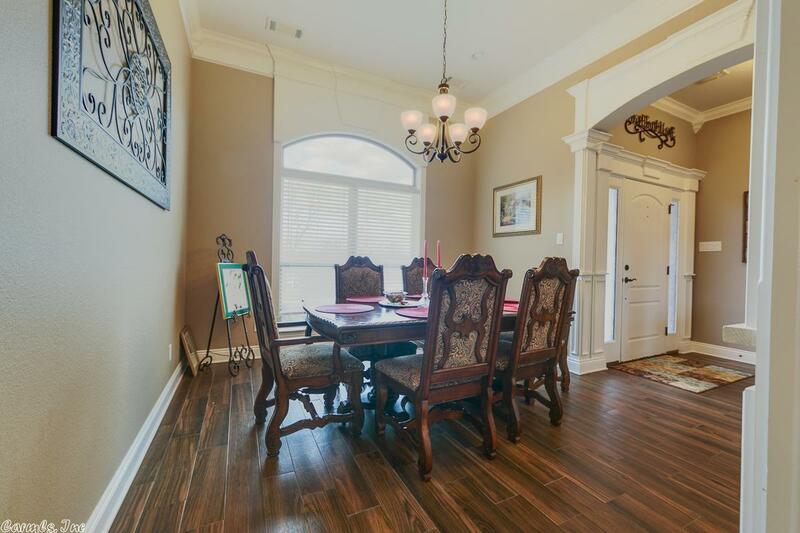 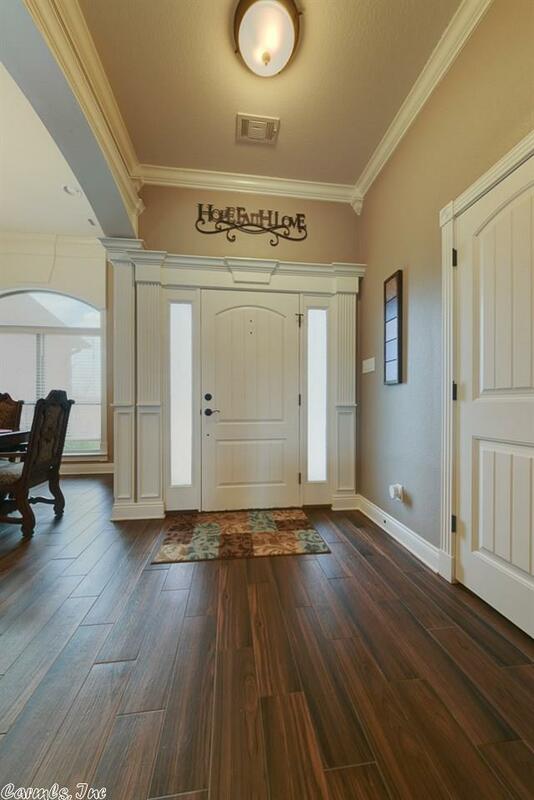 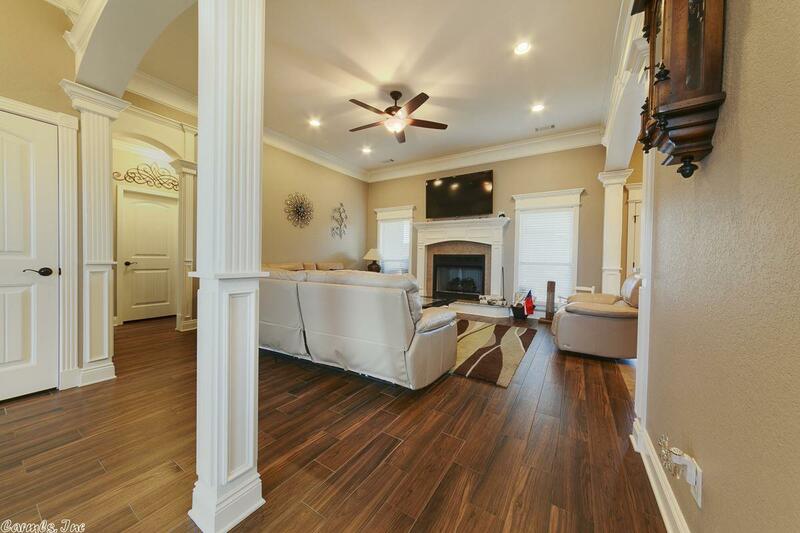 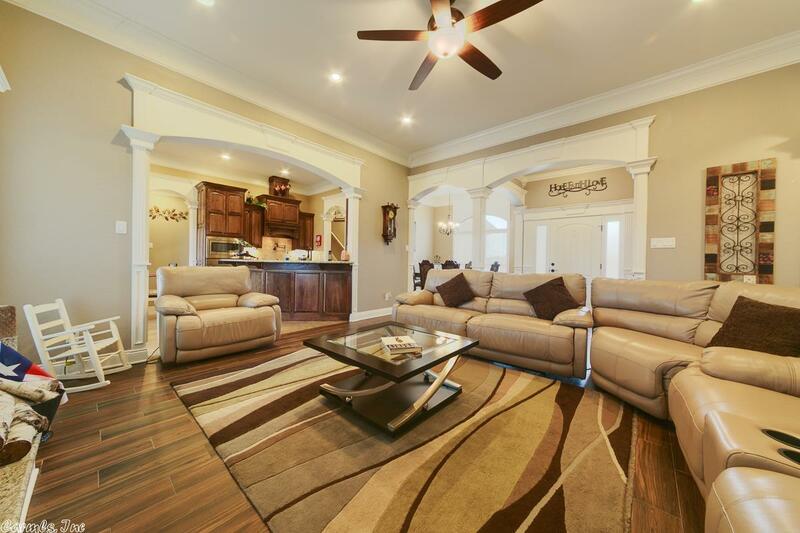 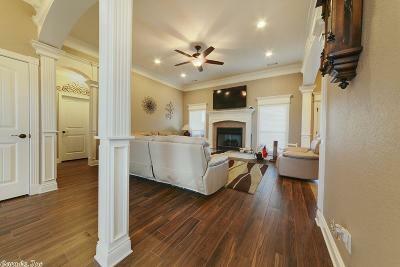 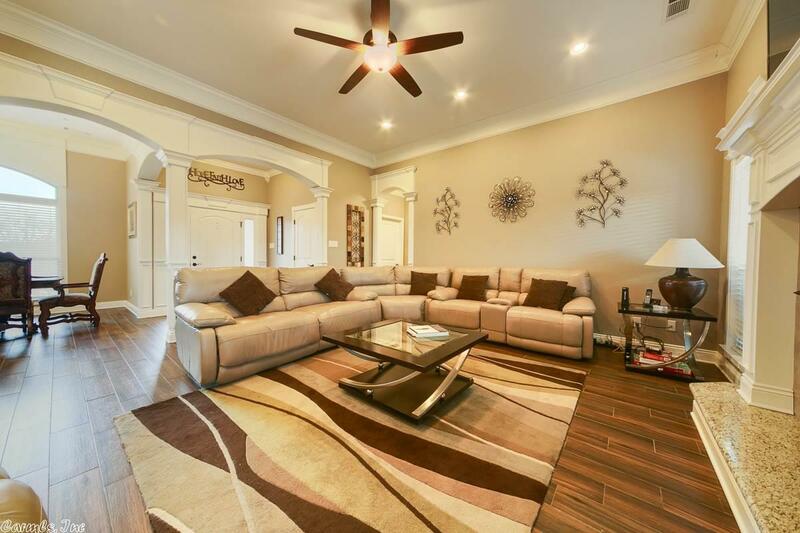 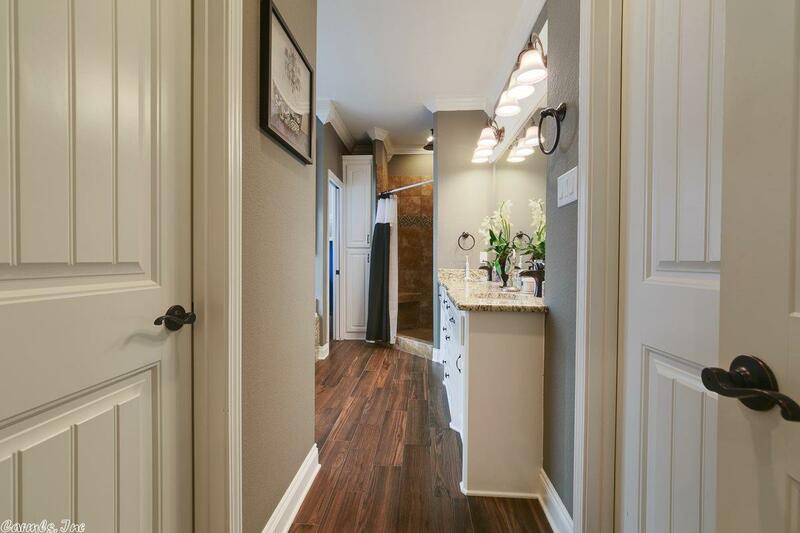 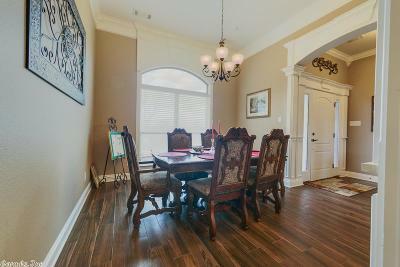 Fantastic split floor plan with cozy living room and formal dining room. 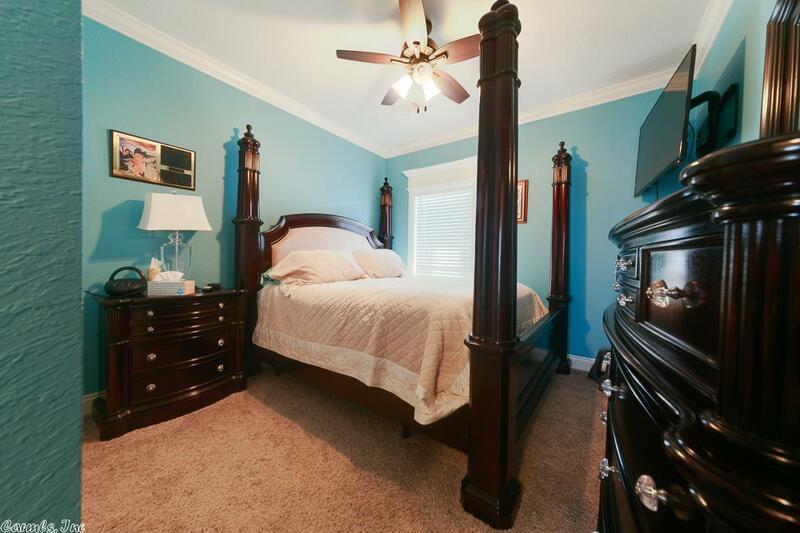 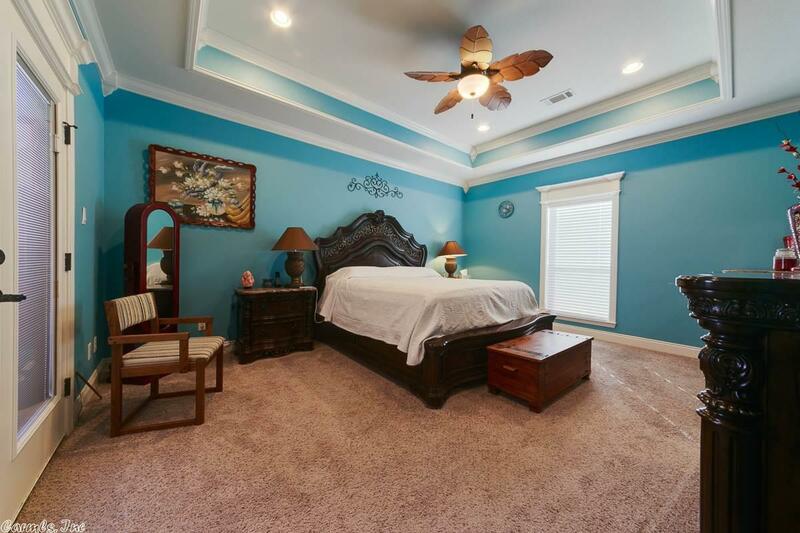 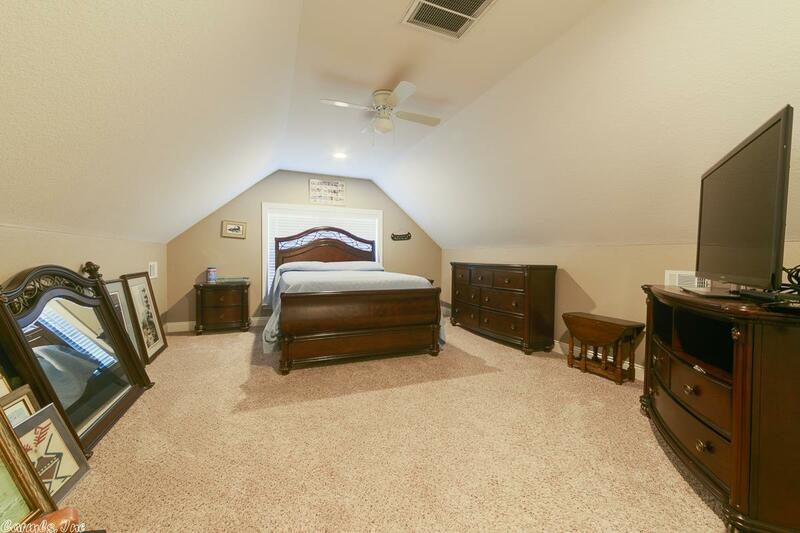 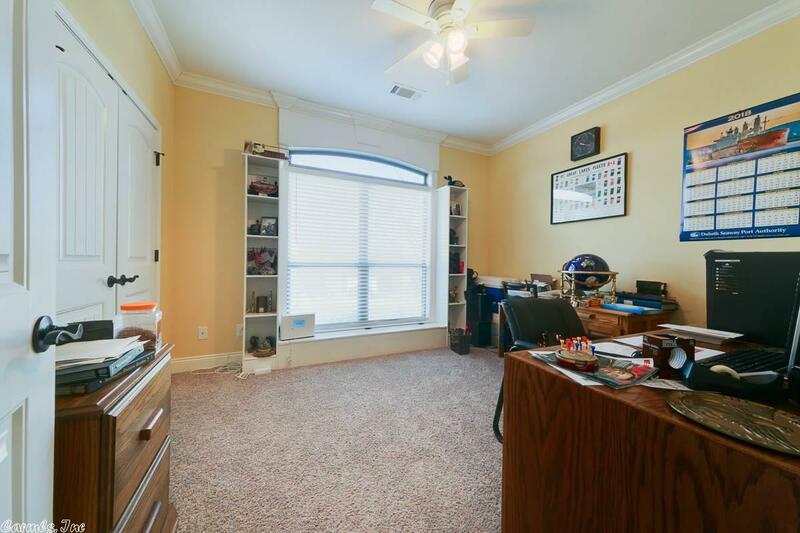 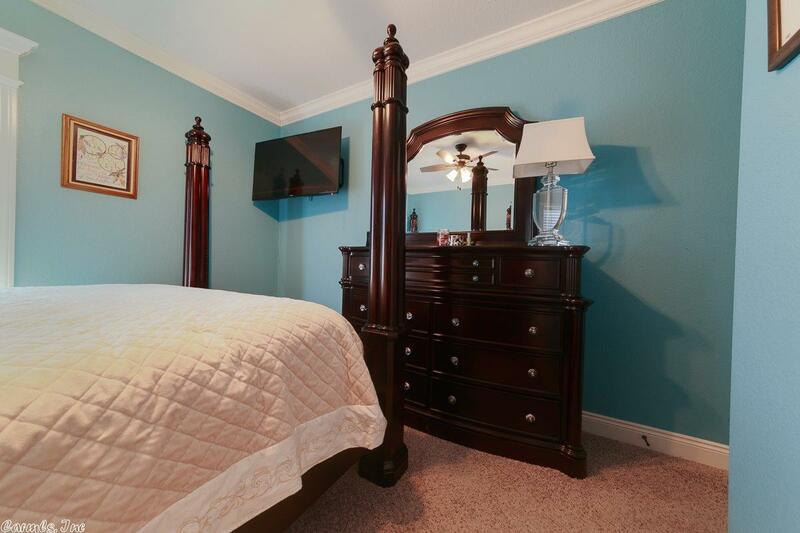 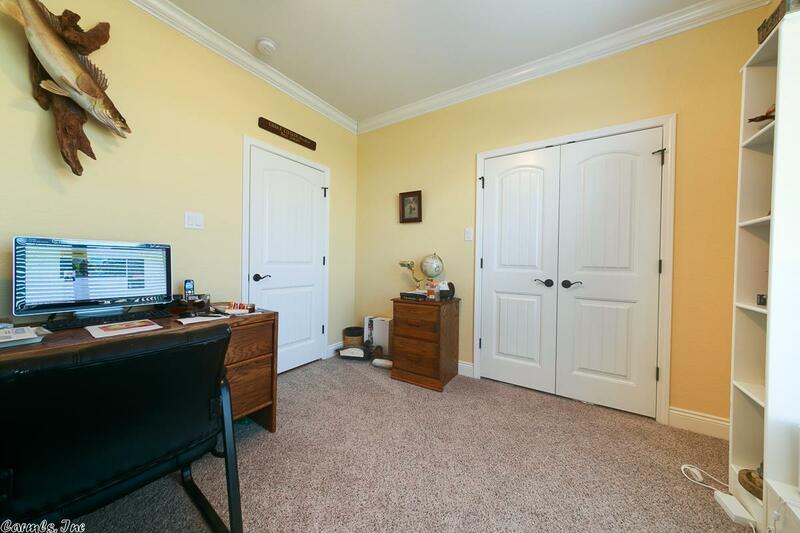 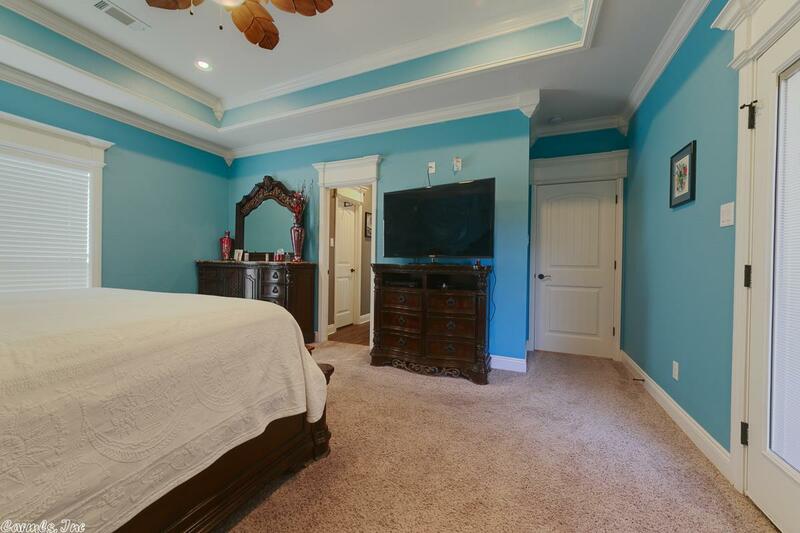 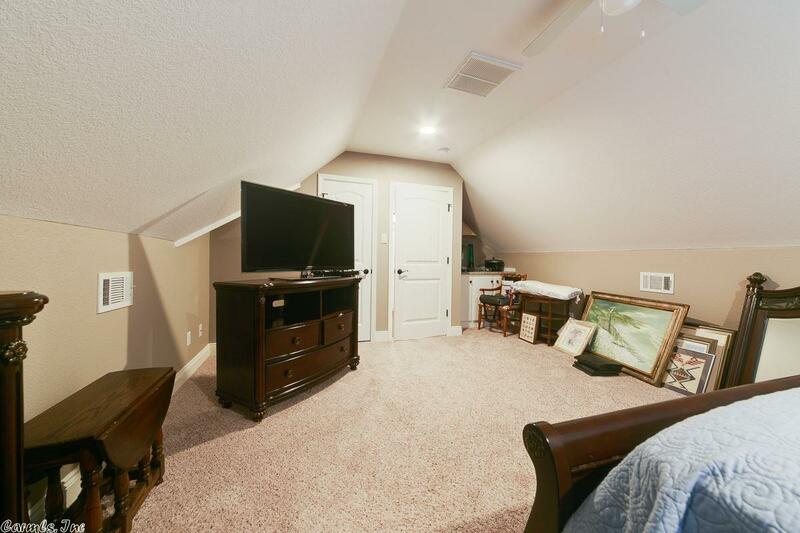 Bonus room can be used as large 4th bedroom/game/exercise room. 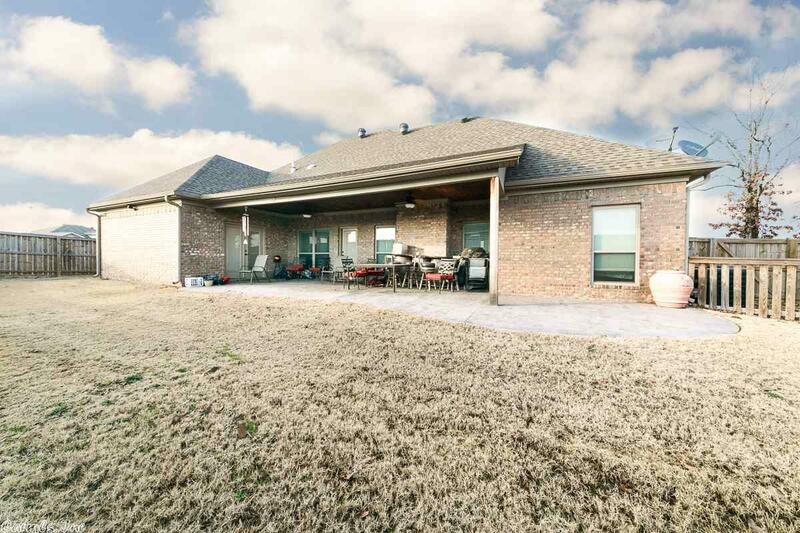 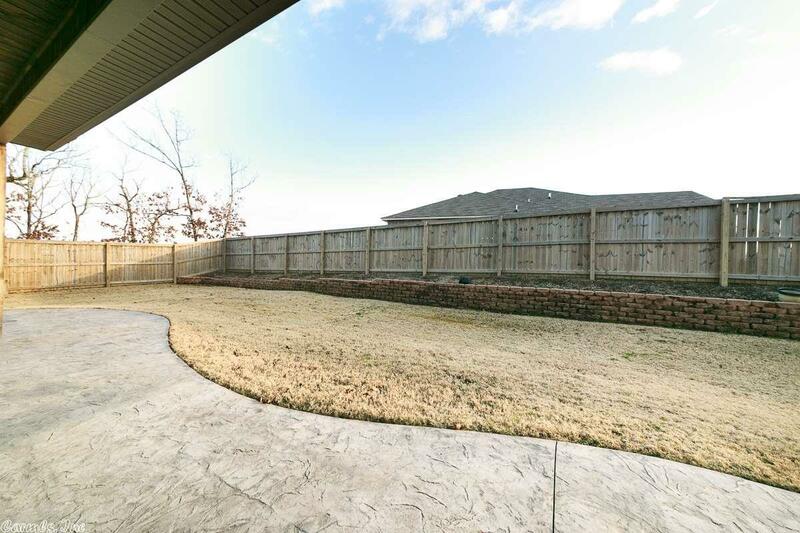 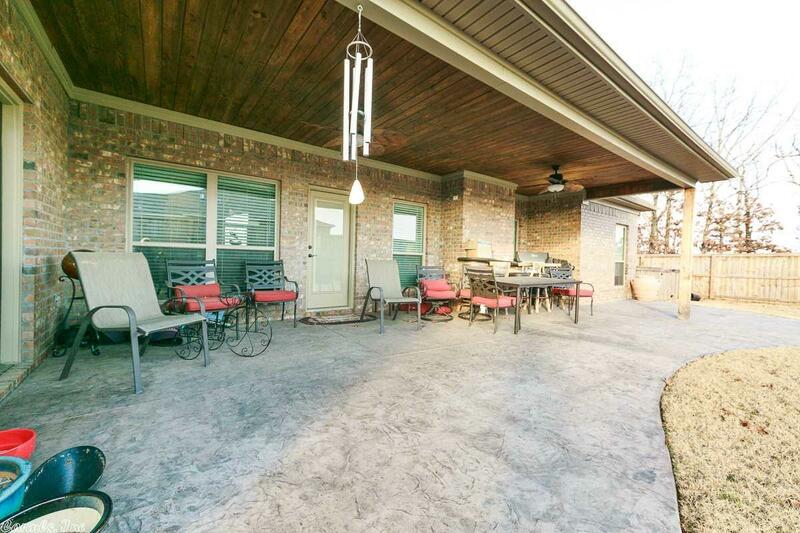 Huge covered patio out back for entertaining in your fully fenced backyard. 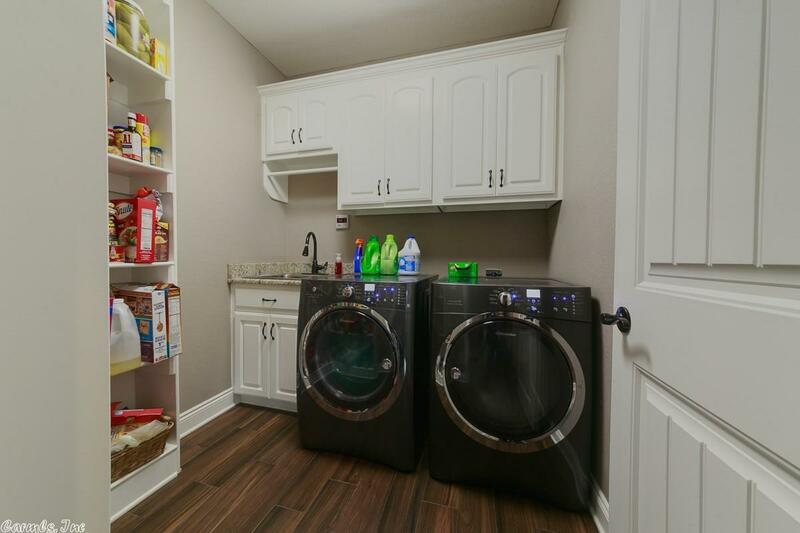 Don't miss the safe room in the garage for safety during our Arkansas weather.